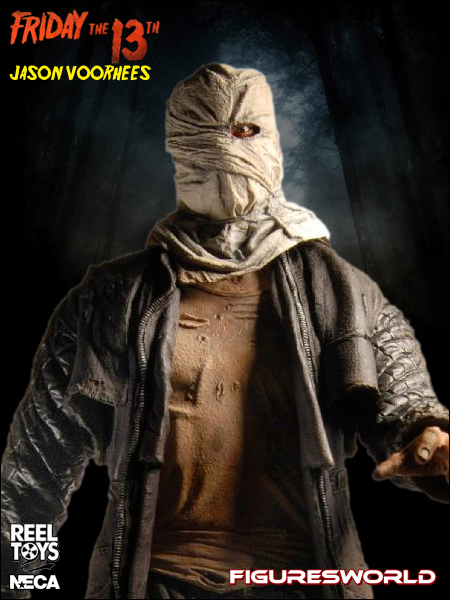 Jason is back and it means sheer terror for the good people of Camp Crystal Lake. 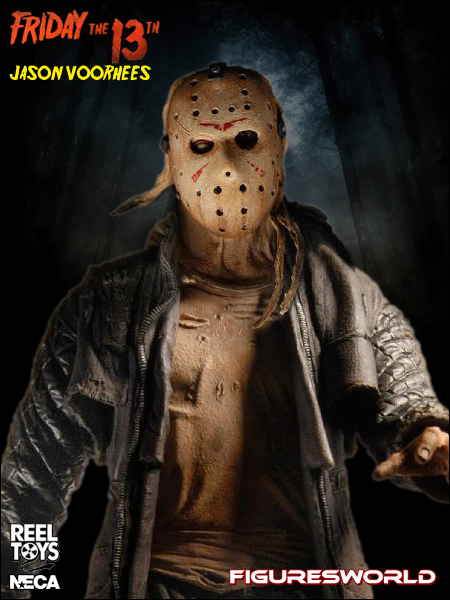 Jason stands 7 inches high, and features two interchangeable heads; his classic "sack" look, and the much more traditional hockey mask. 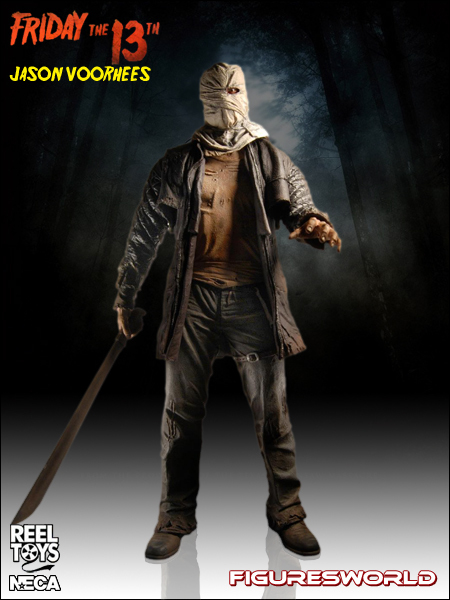 Jason is fully articulated, and comes with his machete. 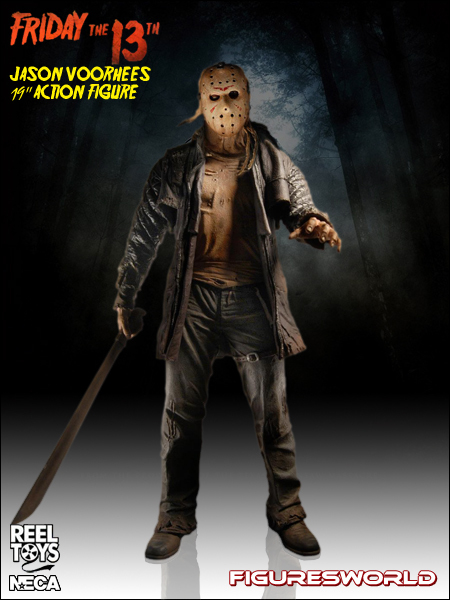 The machete can be slid in and out of a convenient sheath on his belt.